The story of Texas hockey is a long one and one that has never really had a place to call home, until now. 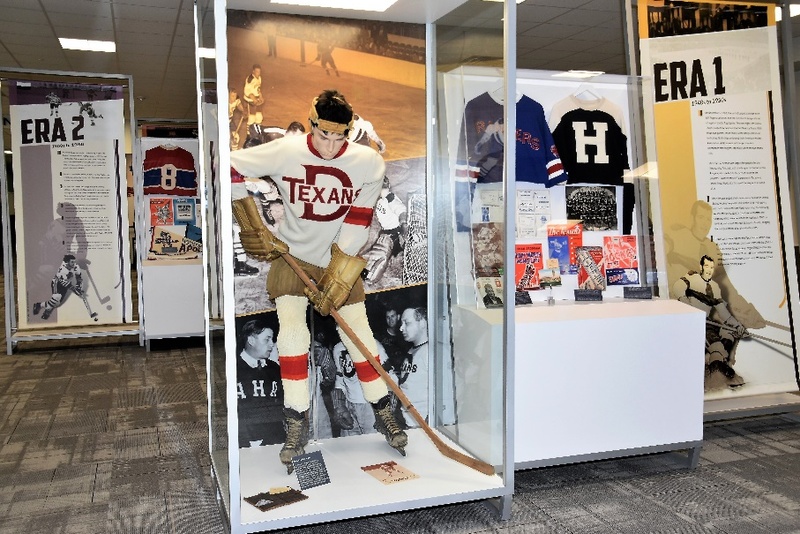 The Texas Hockey History Center is now open in the Children’s Health StarCenter. Take the stairs to the second floor for an immersive experience into the legacy of the game. The archive of memorabilia represents teams across the state and from long before the Dallas Stars, including the Fort Worth Fire and the Houston Aeros. Trophies, sticks, pennants, ticket stubs, skates, jerseys and more are on display. All these collectibles come together to tell the greater story of Texas hockey. It’s a story that goes further back than you might expect – one piece shows that the Dallas Morning News was writing about hockey as early as 1895. Hockey is the second-longest tenured professional sport in Texas. Only baseball has been active longer in the Lone Star State. Visitors are greeted with a timeline of hockey history marked by dated hockey sticks. The highlighting note-worthy dates include the first official game played on November 27, 1926 in San Antonio and extend through the USA Men’s Sled Hockey Team winning a gold medal on March 15, 2014. 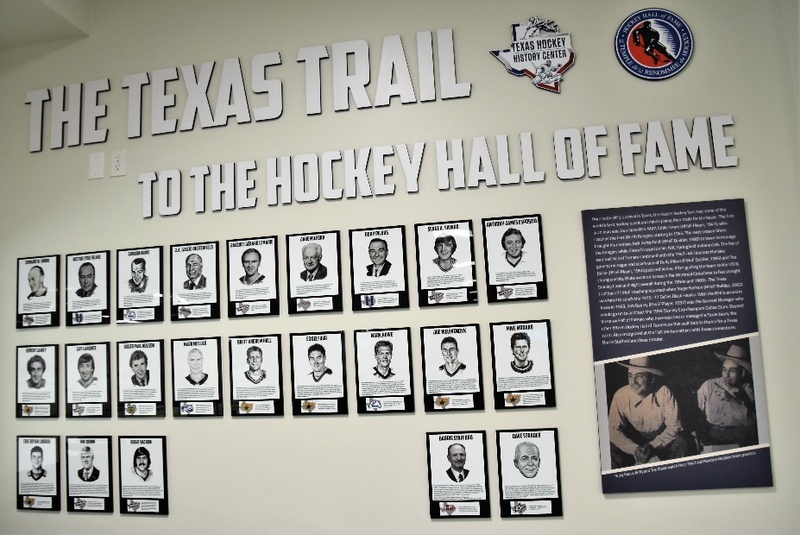 Members of the Hockey Hall of Fame who played or worked in Texas are recognized on The Texas Trail with custom plaques. Among them you’ll find Eric Lindros and Dave Strader of the Dallas Stars, Gordie Howe of the Houston Aeros and Mark Messier of the Houston Apollos. There is an 8-track recording of Eric Nadel calling the Adams Cup championship for the Fort Worth Texans. Now, Nadel is better known for broadcasting Texas Ranger baseball games. Hockey Hall of Fame member Coach Roger Neilson was also known as “Captain Video” because he revolutionized the way teams analyzed games by watching action videos. 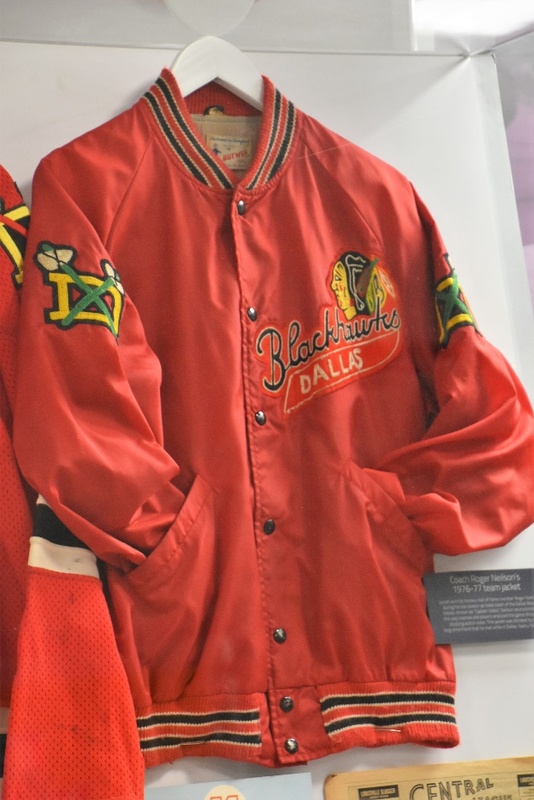 Neilson’s bright red Dallas Black Hawks 1976-77 team jacket was donated to the center by long-time friend, Nancy Nichols. Dallas Stars chief operating officer Jason Farris and Alumni Association director Bob Bassen had a hand in establishing the Alumni Center, which includes a locker room for former Stars players. The locker room helps continue the brotherhood of Stars alumni. On its walls hangs a picture of every player who played 40 or more games. The Alumni Center is located downstairs near the main entrance and while it is not open to the public, there is a chance you’ll recognize members in the lobby. The Children’s Health StarCenter in Farmers Branch has open skate hours and adult hockey leagues. 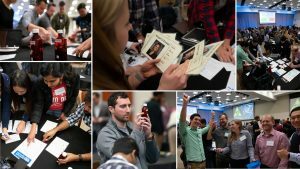 After a game, unwind with the team at CrossBar, offering offers beer, wine, and bites. The second-floor bar opens at 5:00 p.m. daily during normal business hours. 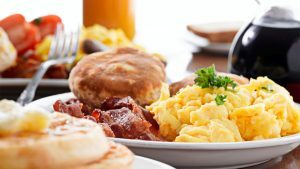 If open skate works up your appetite, head to Chef D Café and order for lunch or dinner. 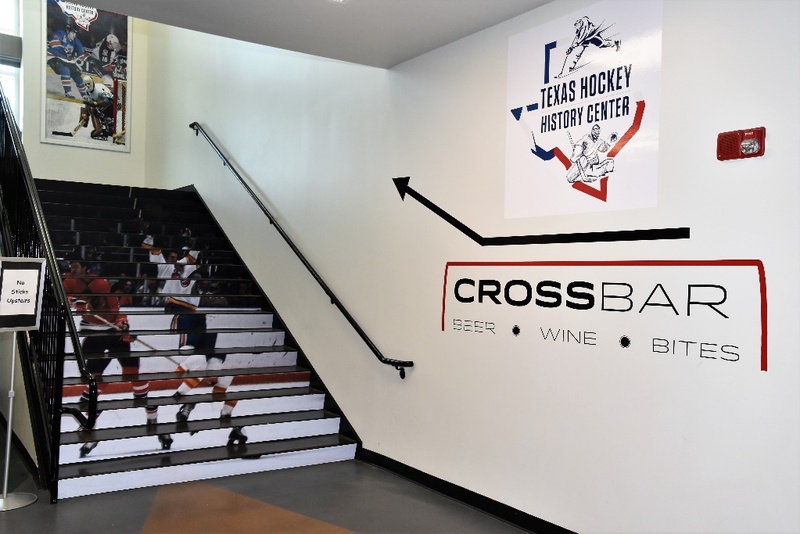 The Texas Hockey History Center is open to the public during Children’s Health StarCenter operating hours. The center is self-guided and there is no admission fee. 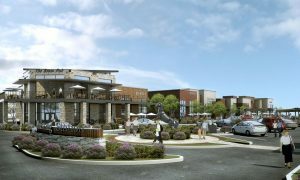 Farmers Branch DART station is steps away from the Children’s Health StarCenter, and there is plenty of free parking. Located in the lobby is a Dallas Stars kiosk for easy access to the book tickets to an upcoming game or check out highlights during the season. 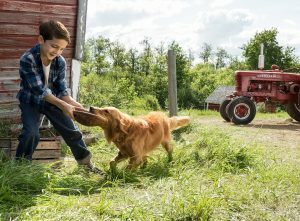 The Children’s Health StarCenter is located just east of Stemmons Freeway (I-35) and north of 635 in the heart of Farmers Branch, near Liberty Plaza and Farmers Branch Historical Park, which is home to the Farmers Branch Market and other fun special events.